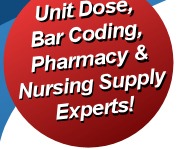 Identify solutions in operating & procedure rooms! The Identify-A-Bowl basin was designed to help quickly identify solutions in sterile fields in operating & procedure rooms, avoiding tragic or catastrophic mix-ups. 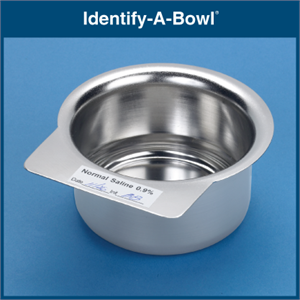 The Identify-A-Bowl basin has a wide horizontal flange (1/2” x 3”), providing a large labeling area easily seen by practitioners. The bowl has a 150 ml capacity yet occupies minimal space on procedure trays or in sterile fields. It’s sturdy so it won’t tip or spill. Manufactured from durable 316 stainless steel, the Identify-A-Bowl basin can be sterilized by EtO, Autoclave or Radiation. 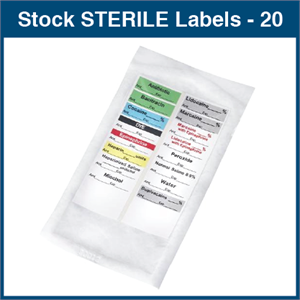 The Identify-A-Bowl basin can also be used with Sterile Labels. 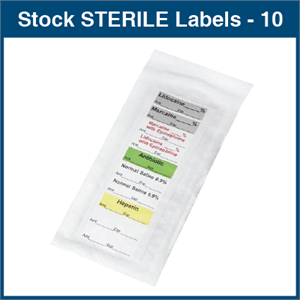 Standard Pack, Sterile 10 / box - Sterile pens are packaged in a peel-down, all-plastic, non-fiber shedding package. Designed for use with all EPS "write-on" I.D. Bands. 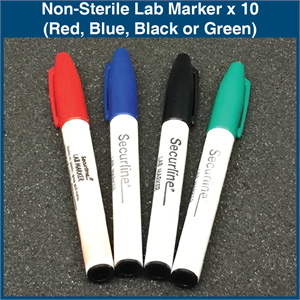 The permanent ink is waterproof, alcohol-proof and smearproof. 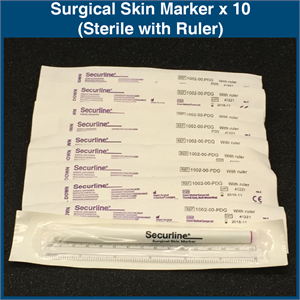 May also be used to mark materials and supply items throughout the hospital.